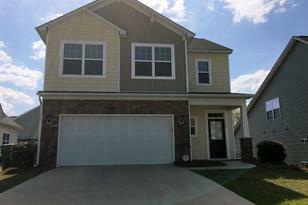 Wonderful 3 bedroom, 2.5 bath home near Lake Murray. 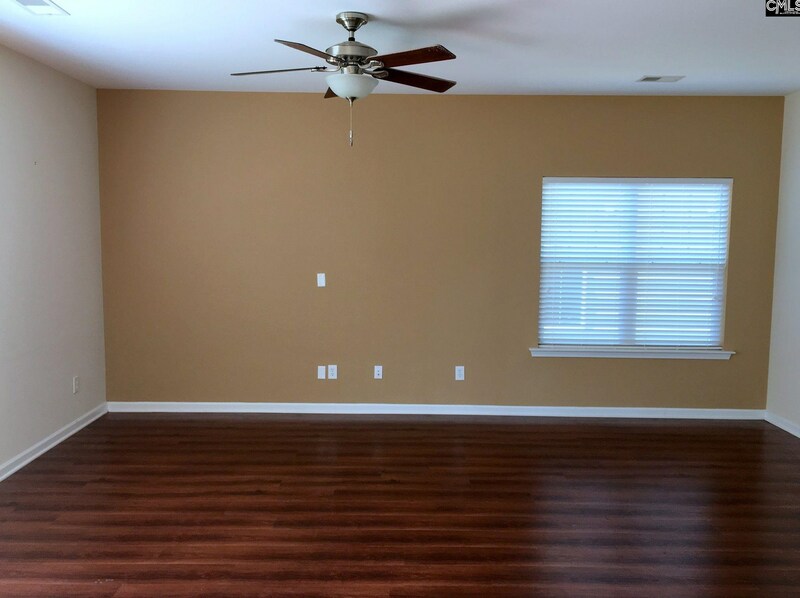 The home features open an floor plan with wood laminate flooring throughout the first floor. 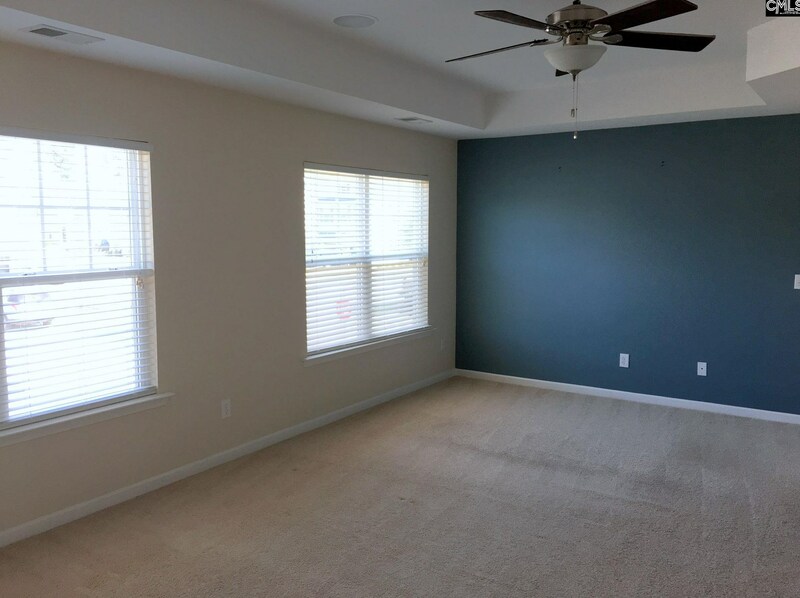 The large great room has lots of natural light. 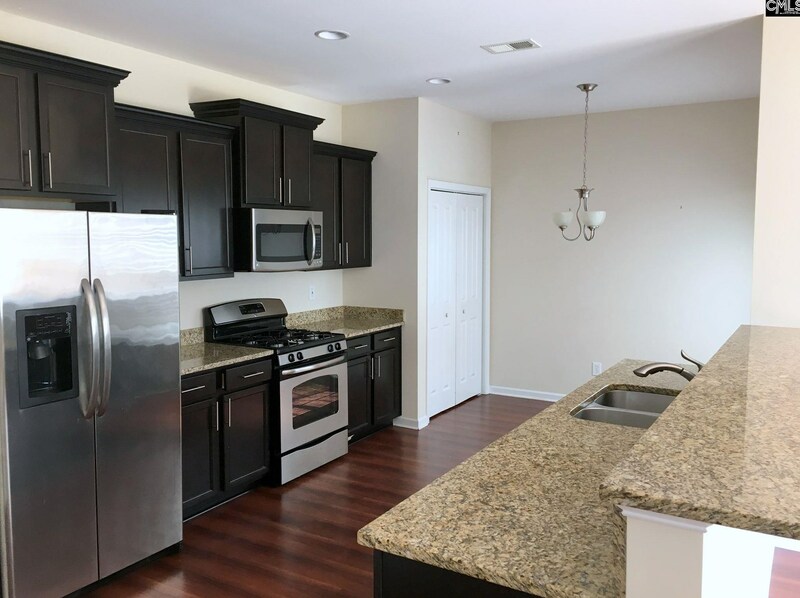 The kitchen features granite counter tops, gas range, side by side refrigerator, large pantry, and is open to the dining area. 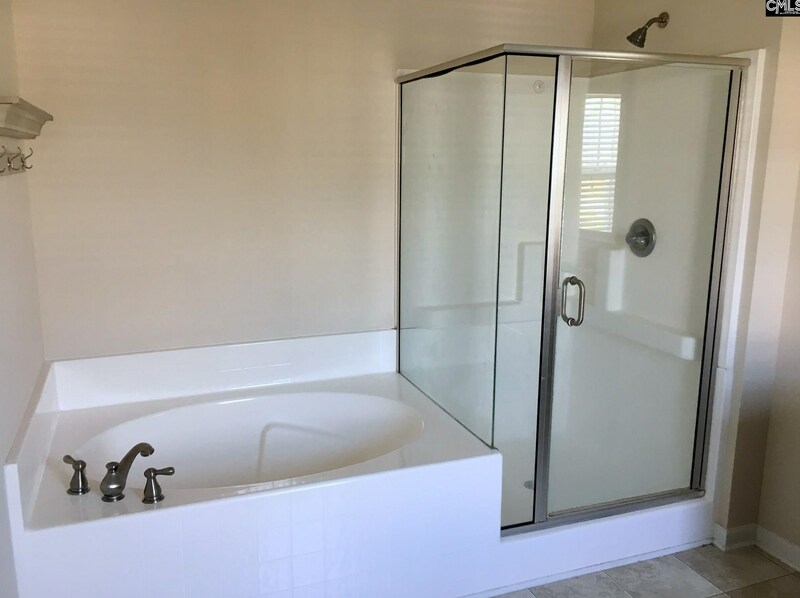 Upstairs, the huge master bedroom has tray ceiling, private bath with double sink and granite counters, separate shower and garden tub, and a walk-in closet. 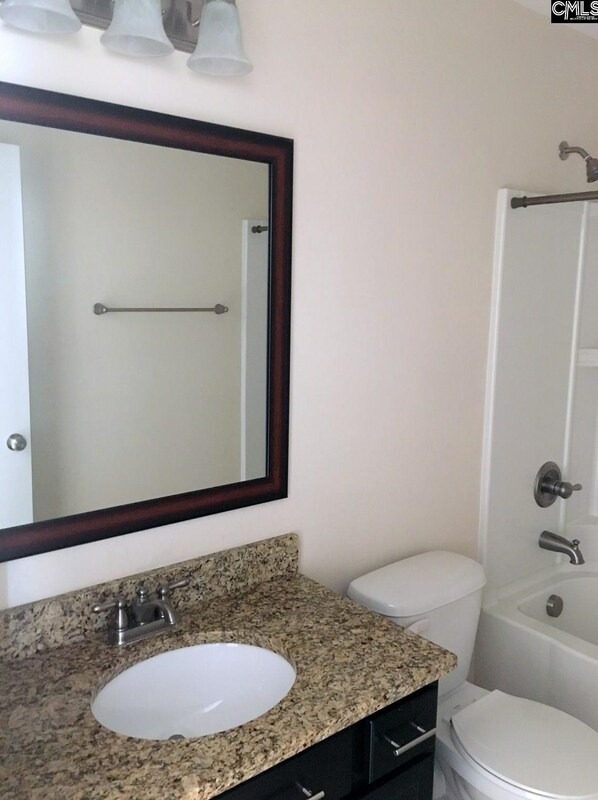 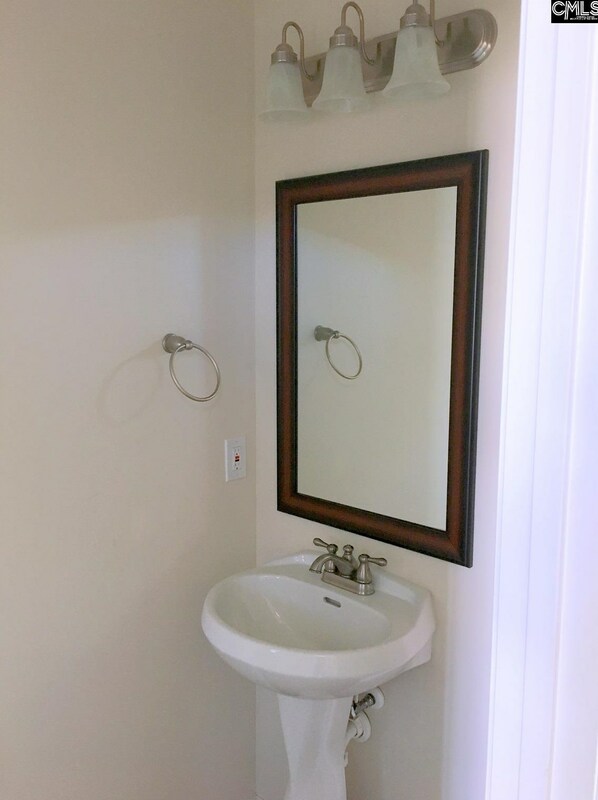 The other two bedroom share a central bathroom with granite counter. 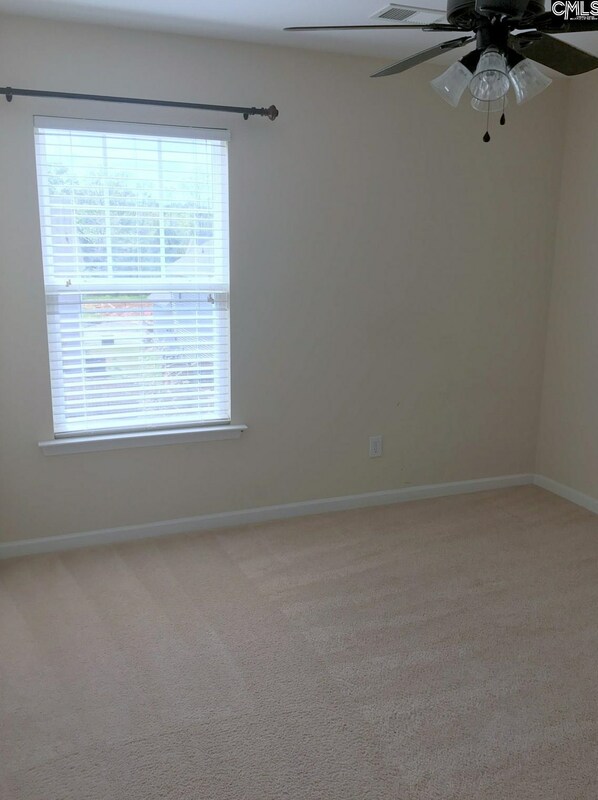 There is also a loft area perfect for family room, playroom, or office. 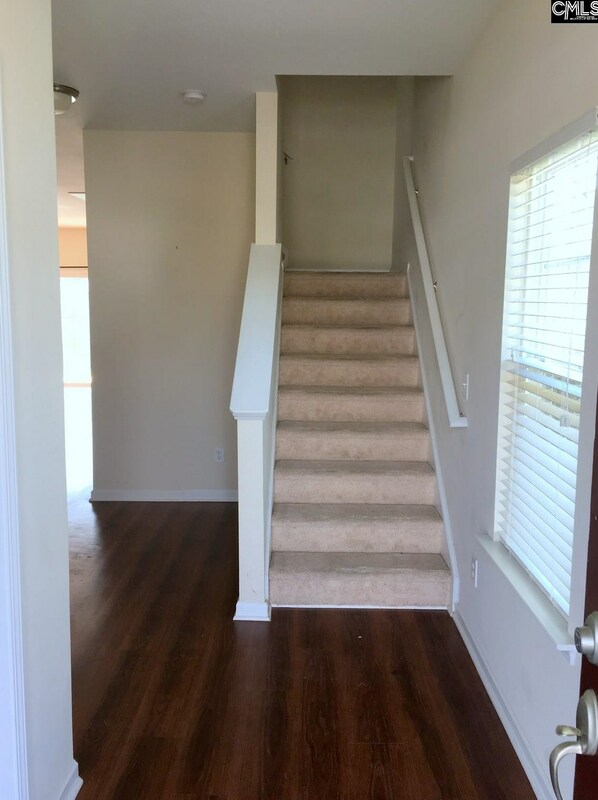 This home includes laminate hardwood floors, stainless steel appliances, washer/dryer connections, tank-less hot water heater, 2-car garage, fenced-in back yard. 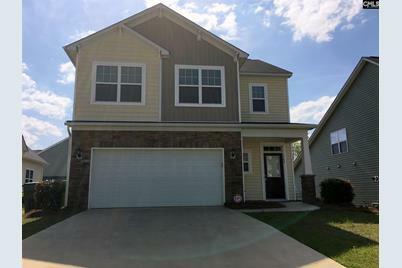 This home is located in the Osprey Subdivision near Lake Murray Elementary. 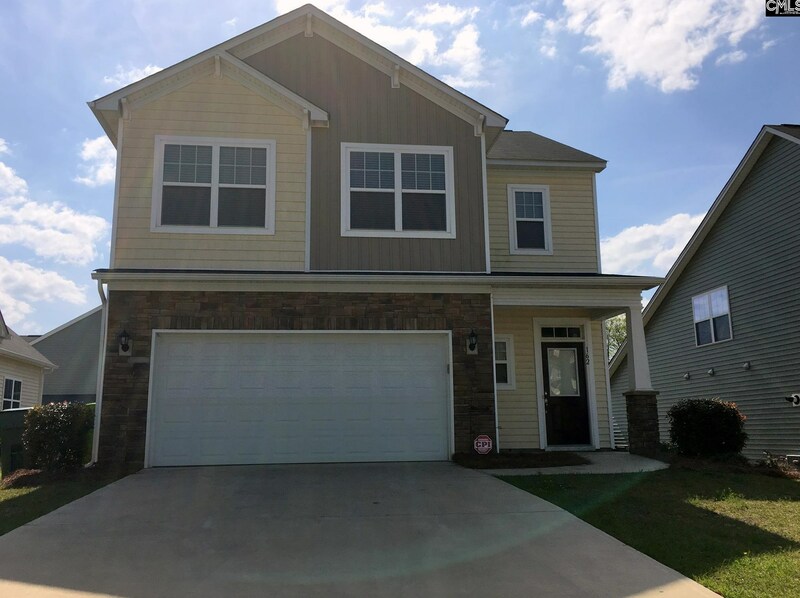 162 Cordage Drive, Columbia, SC 29036 (MLS# 462077) is a Single Family property with 3 bedrooms, 2 full bathrooms and 1 partial bathroom. 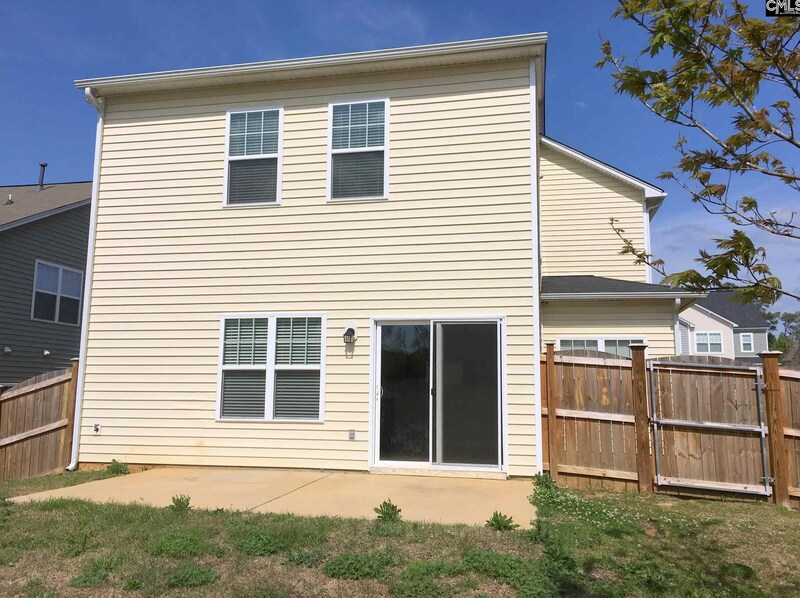 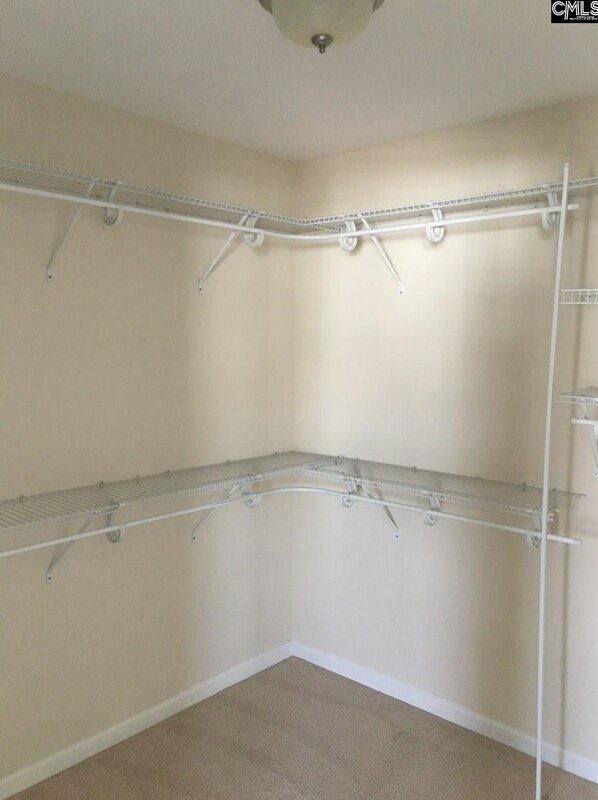 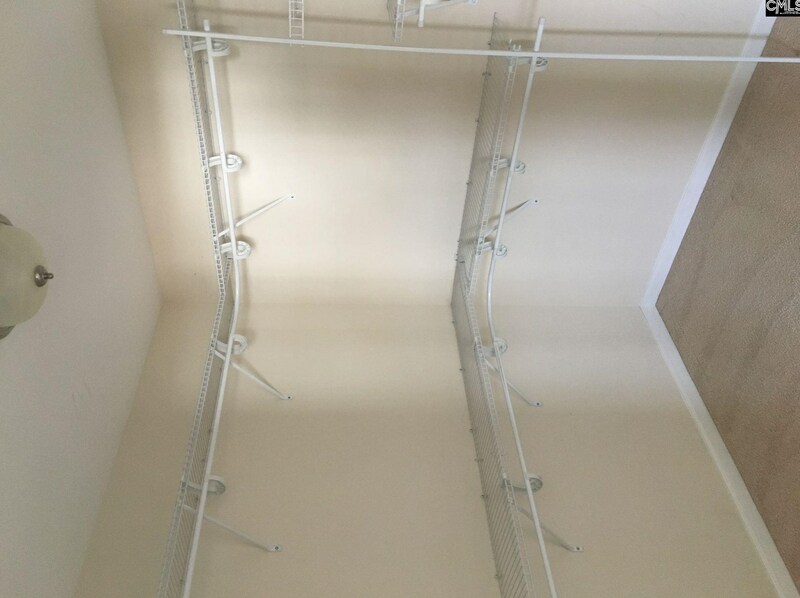 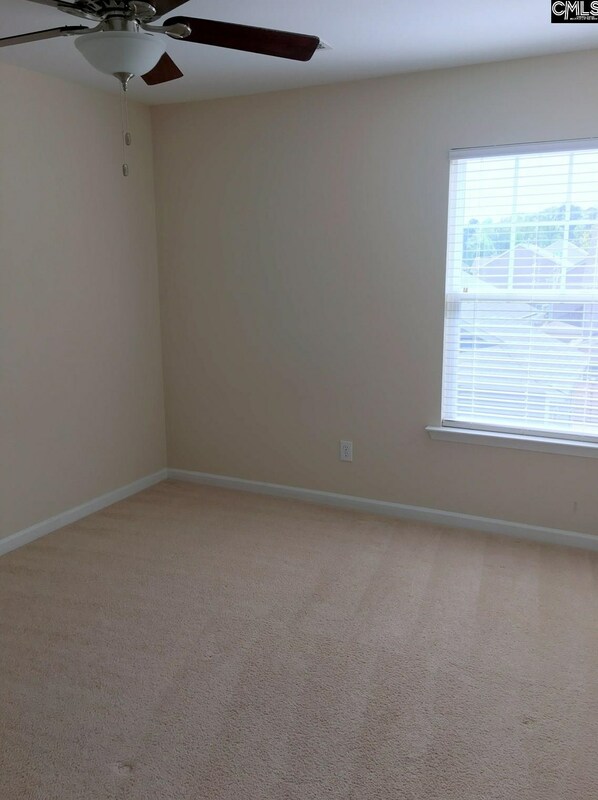 162 Cordage Drive is currently listed for rent at $1,695 and was received on January 04, 2019. 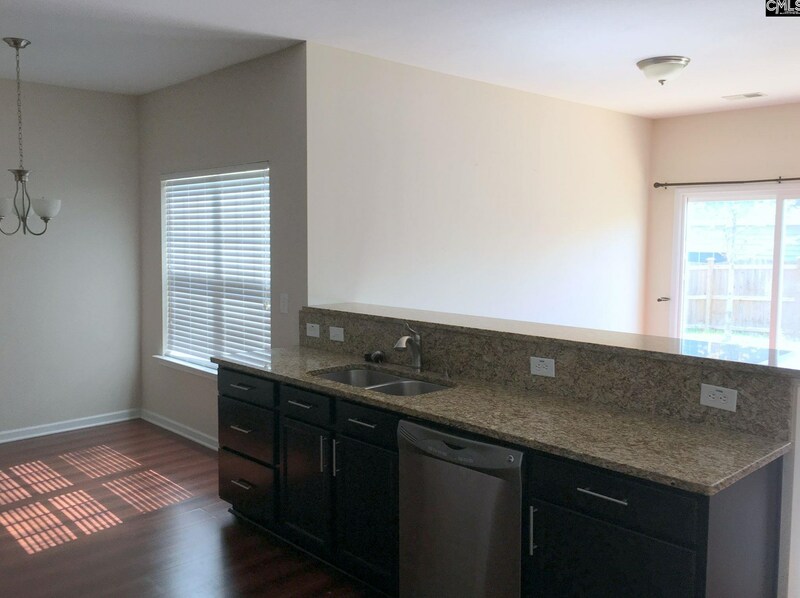 Want to learn more about 162 Cordage Drive? 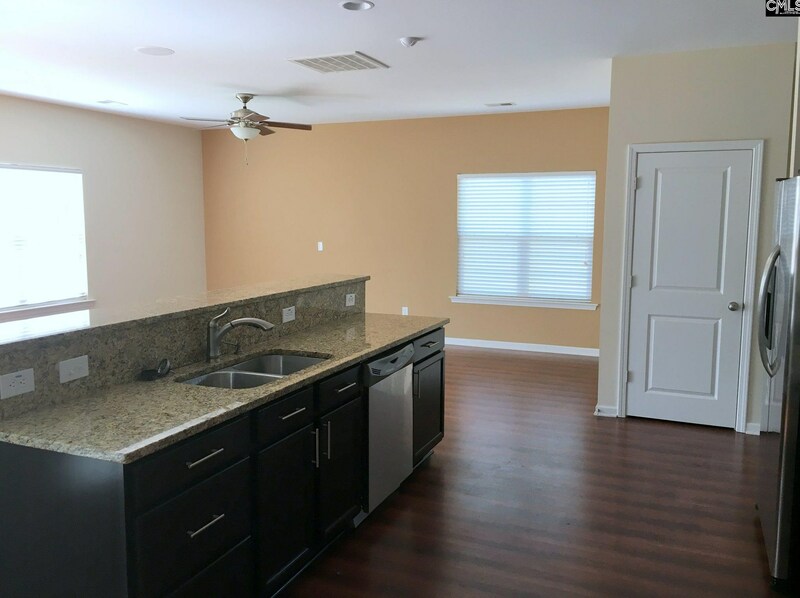 Do you have questions about finding other real estate for sale or rent in Columbia? 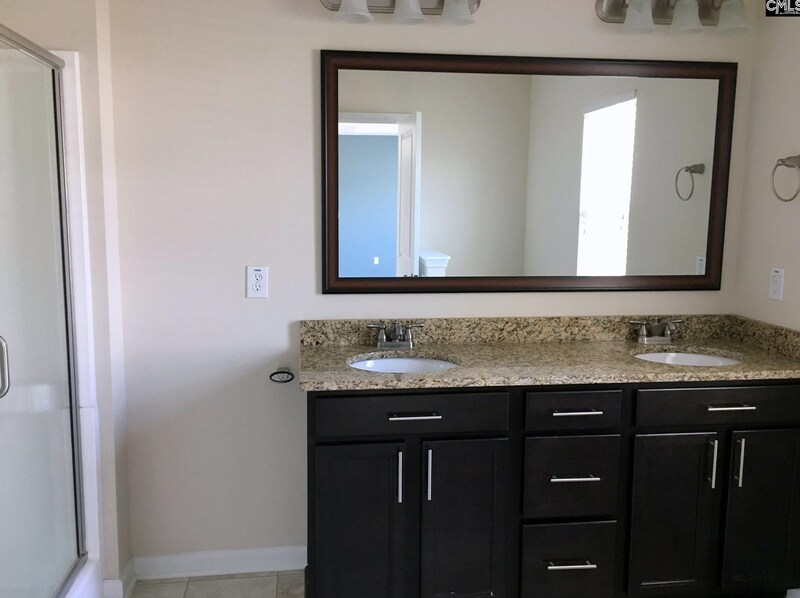 You can browse all Columbia rentals or contact a Coldwell Banker agent to request more information.